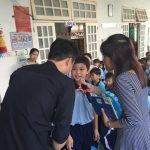 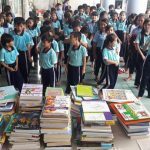 The part 2 of the event, International Book Giving Day, Books For A Cause. 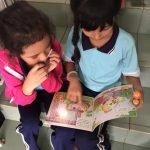 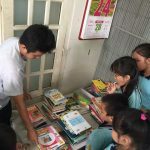 Books were given to these awesome children of Ai Linh Love School in District 9. 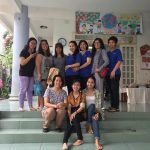 Of course, with the help of these dedicated and enthusiastic people, the charity event went very successful and the children were overwhelmed with the storytelling and games we prepared for them.